The purpose of this course is to equip students to competently design small, embedded microcontroller systems. This course uses a microcontroller as a component in electronic system design. Our target microcontroller, the Atmel ATMega128, provides extensive I/O and peripherals. It will be considered as a flexible logic component to be embedded into a system. This is a design course. This means that you will be expected to show considerable creativity, resourcefulness and persistence. You will need to read long datasheets, improvise around problems, and extract information from obscure sources. You will need to apply material from many of the courses you have already taken. You will have to find solutions on your own from incomplete specifications. Welcome to the real world of design. There is a considerable reading load for this class. Consider this typical for doing non-trivial design work. The number of pages is large and the material can be obtuse. I will not be looking for recall of bit-by-bit details, but clear understanding of concepts and how to apply them. Quasi-weekly self evaluations may be provided to check your understanding. Lab assignments will require a detailed design based on a general specifications. Step-by-step instructions are not provided. Detailed designs will be generated by the student. Complete designs to be graded include C and/or assembly language code, digital and analog circuit schematics, and documentation. I will expect your in-class participation. Some of you will have innovative solutions and approaches that need to be shared. Be prepared to voice your opinion, show off your hardware and explain your code. You may work in groups on homework and projects if you wish. Sharing of design approaches, philosophy, flow charts or coding ideas is strongly suggested. However, sharing of detailed information such as design calculations, or actual code is not approved and will meet with the strongest action that I can bring. Your project represents your individual work, not the product of group work. A mail reflector (or list) for the class will be established by the beginning of class. The mailgroup is how I communicate with you outside the classroom. It can also be used as an interactive forum where you discuss problems and solutions. Such usage is encouraged. Students who register early for ECE473 are automatically added to the class mail list. You may initially not be on the if you register late. You should be added within a day or so. 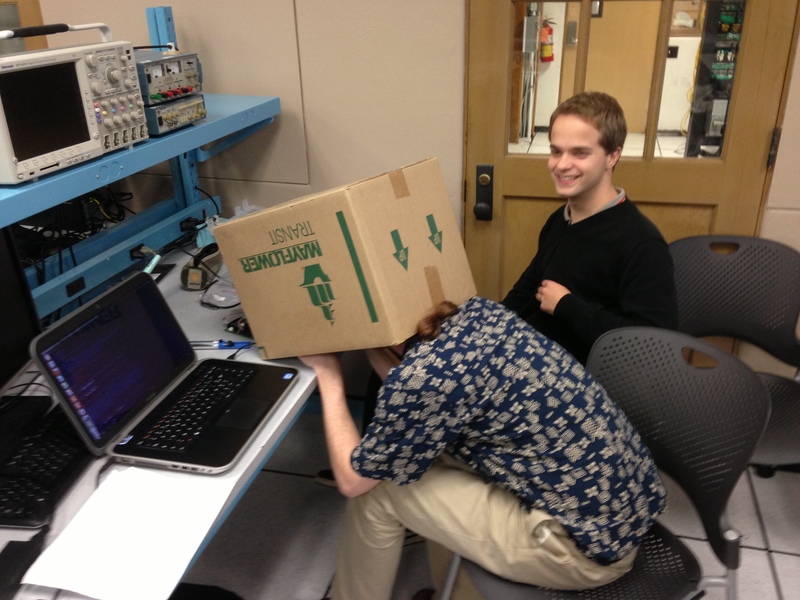 The name of the class list for ECE473 is: ece473-001-f18@engr.NOSPAM.edu (NOSPAM = orst). You will not be able to post to this list from any other than your engr account. Wherever you do your code development, back it up. Many sad stories here. Back up disks are cheap. Commit yourself to learning either vim or emacs. To write code, you need to use a programming editor. I can almost guarantee you are surely going to do a lot of programming in your career. So use an efficient tool. So,... don't fight it, once you catch on, you will never go back. I do all my writing in vim. Thanks to all who serve and have served our country. -How to approach the final project. 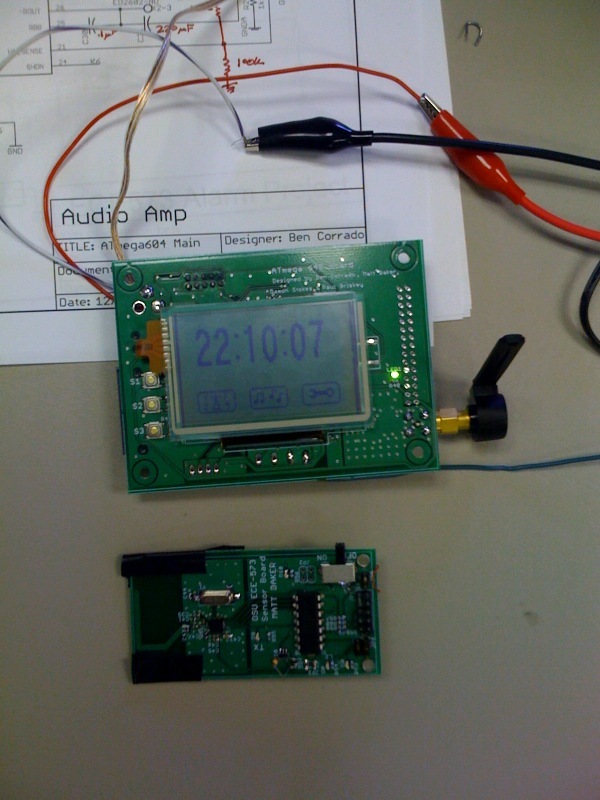 -Finish the FM alarm clock radio.